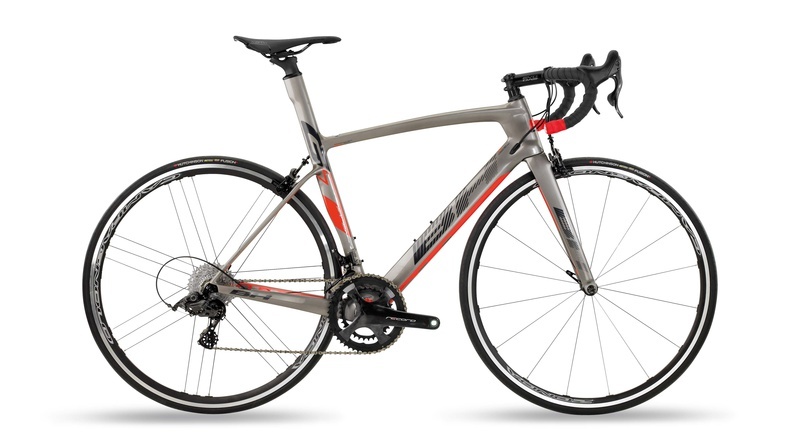 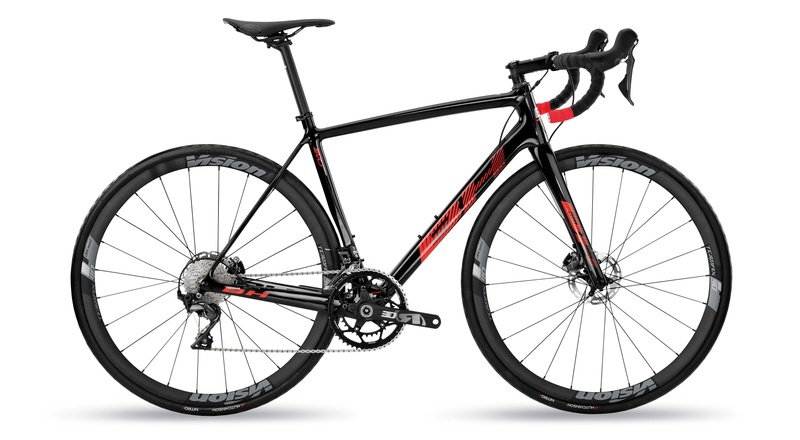 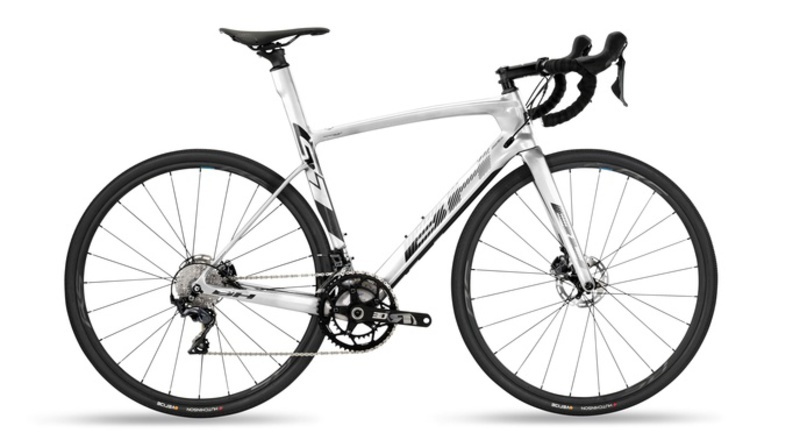 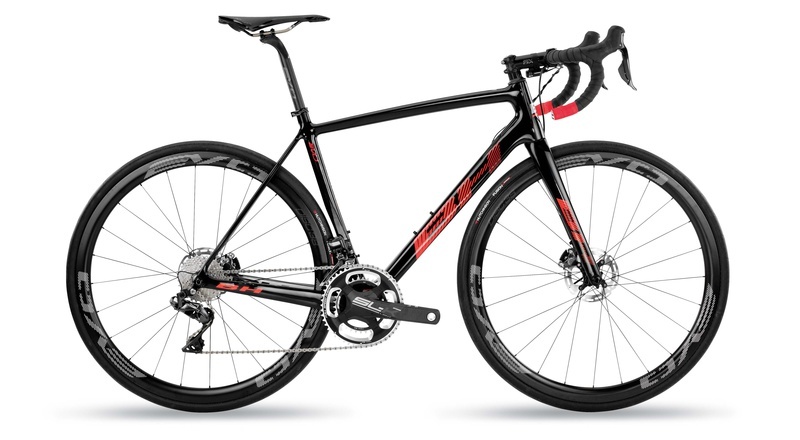 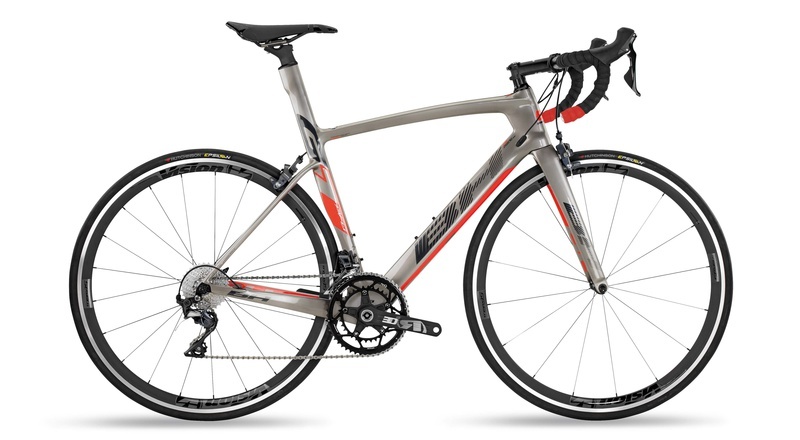 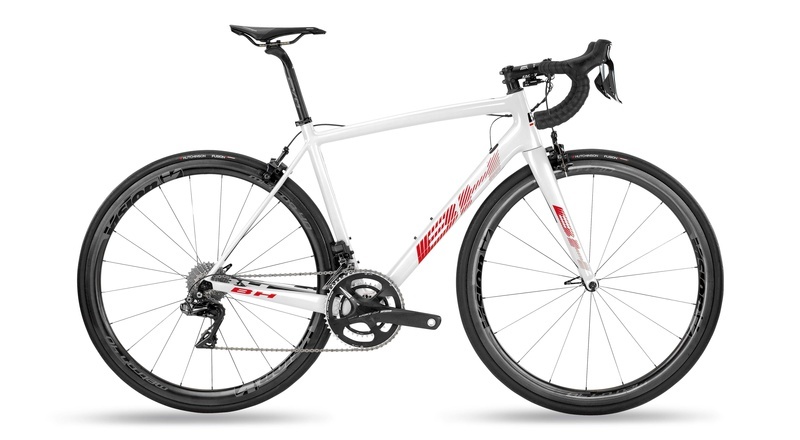 BH road bikes are the ideal choice for more competitive cyclists that are looking to go a step further in their performance in top level competitions. 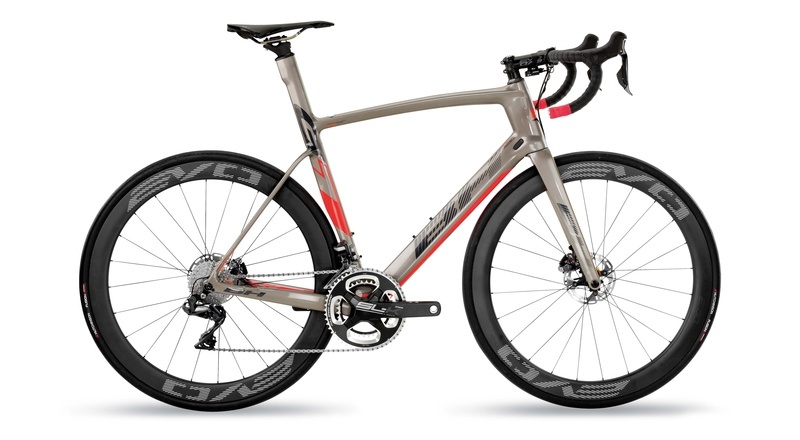 A huge challenge for BH's R&D department which, in these bikes, has managed to combine the high speed of aero bikes with the lightness and agility of climbing bikes. 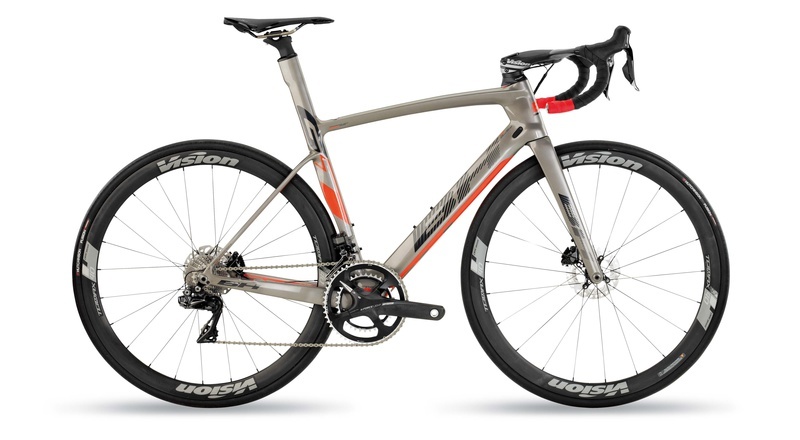 Excellent results in terms of behaviour and aerodynamics for these carbon bikes that include a version with disc brakes. This exclusive system consists in applying high internal pressure to the mould in order to achieve the highest levels of compact material, thereby eliminating pressure variations and bubbles and imperfections in the carbon. To optimise the aerodynamics, computer analyses were carried out to improve the tube shapes even further and modify the key points to adapt the forces that intervene in conventional braking. 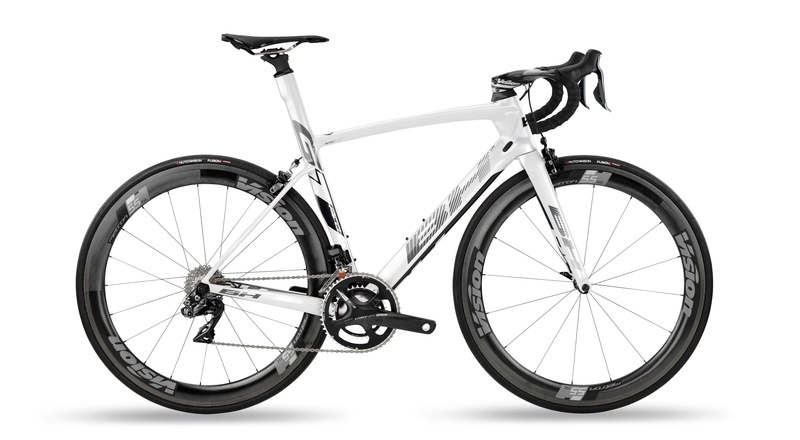 Its Kamm Tail design in the shapes of the tubes optimises the passage of air. The battery is completely housed and hidden via a patented clip system inside the seatpost. It is discreet, lightweight, insulated from humidity and easy to install.